Summertime. Typically a little quieter at work as vacations commence and a lot quieter in Washington, D.C. Not so much this summer. 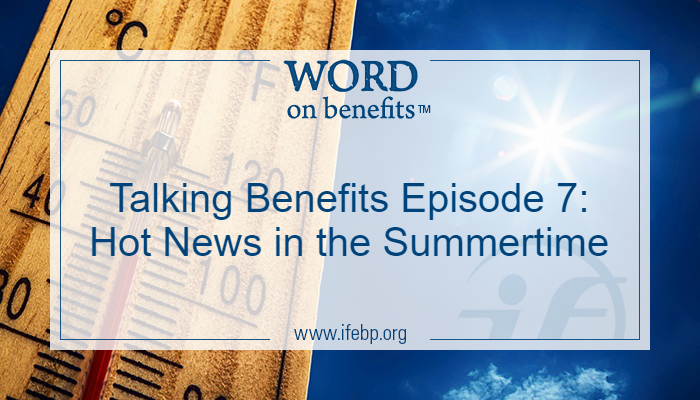 There is plenty to talk about in this month’s Talking Benefits Podcast. Chill out with a new episode, packed full as station wagon ready for a family road trip. 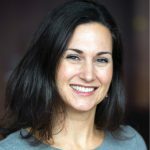 True Story— Our special guest talks about how coordination of benefits can get tricky. Podcast Newbie? It’s easy to start listening! Download a podcast app to your smartphone or tablet. We recommend the Apple podcast app (Apple products only) and Stitcher. Then, search “Talking Benefits” and click “Subscribe.” The app will automatically download new episodes as they come out. Want to listen on your computer? Search “Talking Benefits” in iTunes and subscribe, or check back every month for new episodes posted on our webpage.